Former UN Secretary-General Kofi Annan sadly passed away in Switzerland on August 18 after a short illness. The 80-year-old diplomat was known for his continued fight for humanitarian causes across the world. 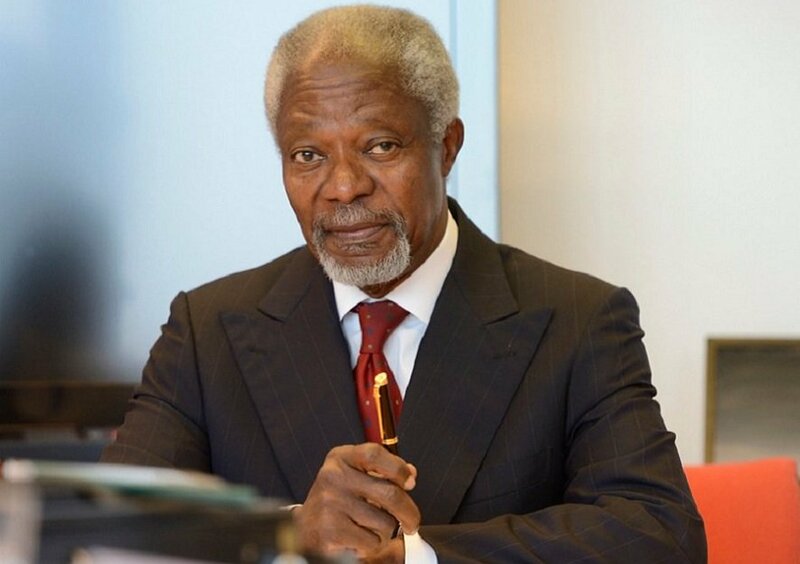 Born on April 8, 1938, Annan was the only black Secretary-General of the United Nations and second African after Egyptian diplomat Boutros Boutros-Ghali. His journey as a diplomat started in the 1960s and continued until his death. He is set to be buried in his home country of Ghana on Thursday, September 13. To celebrate his legacy, Face2Face Africa shares with you some notable speeches this illustrious son of Africa will be remembered for.